Our organization is engaged into manufacturing, supplying, trading, wholesaling, importing and exporting of Key Chain, Leather Wallet, Sand Timer, Yoga Accessories and many more. 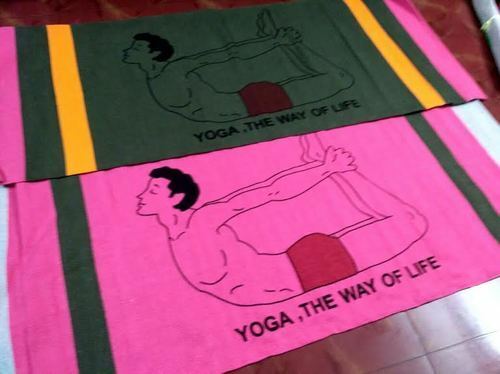 Our company is the leading manufacturer, supplier, trader and exporter of Yoga Rug, Wooden Product, Casual T-Shirt, Methanol Drum, Hi-Tech Unit, Designer Fabric, Crockery Product, Meditation Chair, Key Chain, Designer Bag, Wind Cheater, Leather Wallet, Pocket Organiser and Conference Folder. These products are available at leading industrial prices.